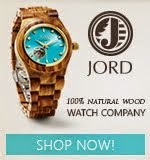 Joint pains? This happens when the cartilage, ligaments and tendons around those joints become weak, making them become less flexible and elastic. 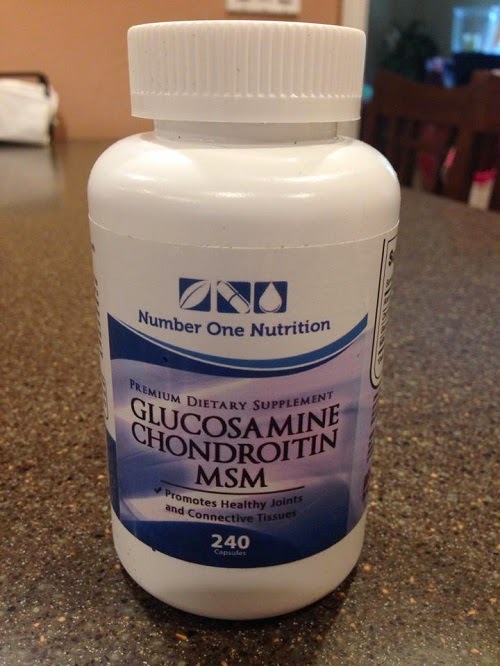 Today's review is about #1 Glucosamine by Number One Nutrition. My MIL keeps on complaining about her achy joints even though she is taking some meds for her Osteoarthritis. I thought she should give this supp a try. It's been more than a week since my MIL started taking it and she's pretty happy with the results. She says she noticed a great improvement. Her left knee isn't that painful anymore and she can stand up and walk longer. She's aching to go back to walking because this is her only form of exercise and she's positive that if she continues to take the supplement, she'll be able to go back to walking daily. I'm really pleased that Number One Gluosamine is working for her. Anyone looking to get relief from back pain, joint pains, knee surgery, arthritis or osteoarthritis should give this supplement a try. It's fairly priced because you get 240 capsules in one big bottle. 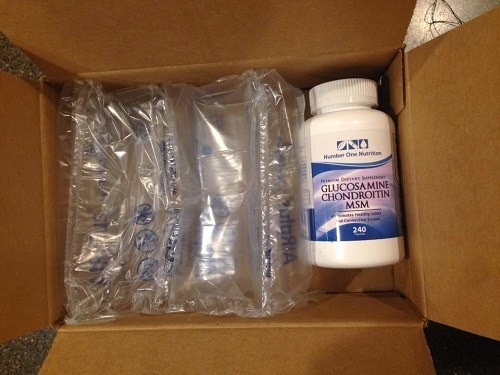 Three capsules a day is all you need to become healthier and more mobile. 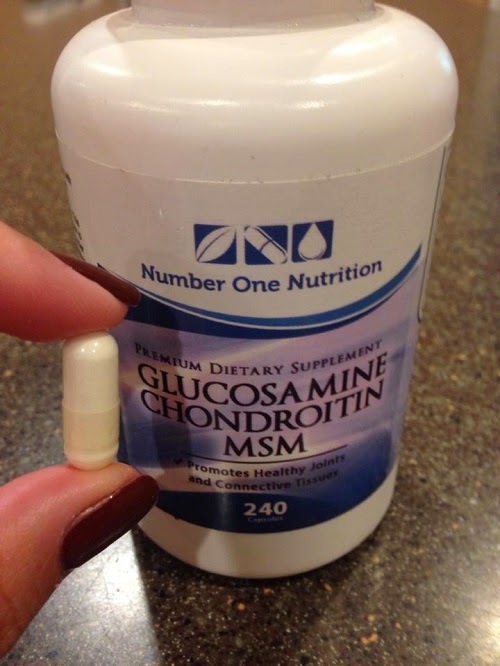 Number One Glucosamine is available on Amazon and on the Number One Nutrition website.